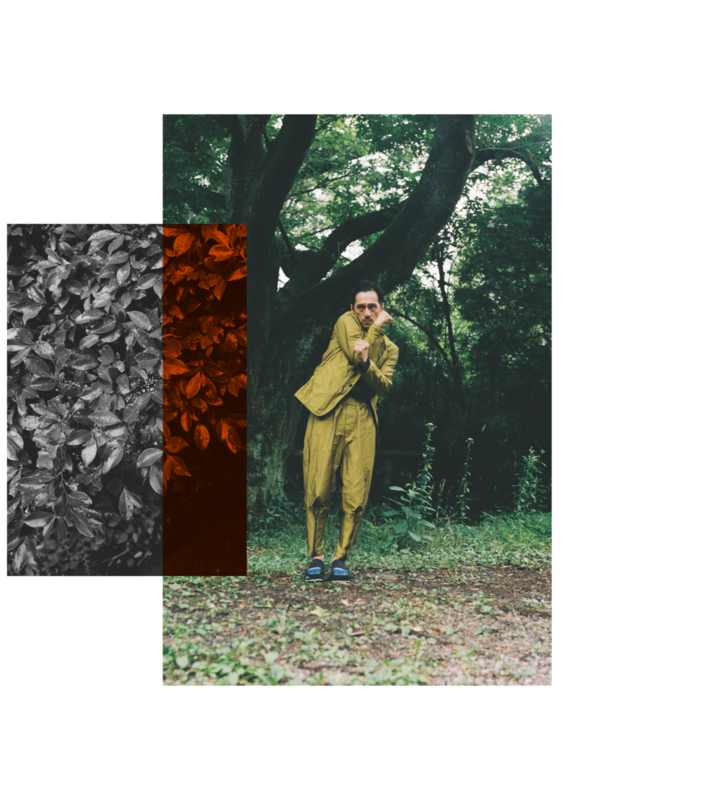 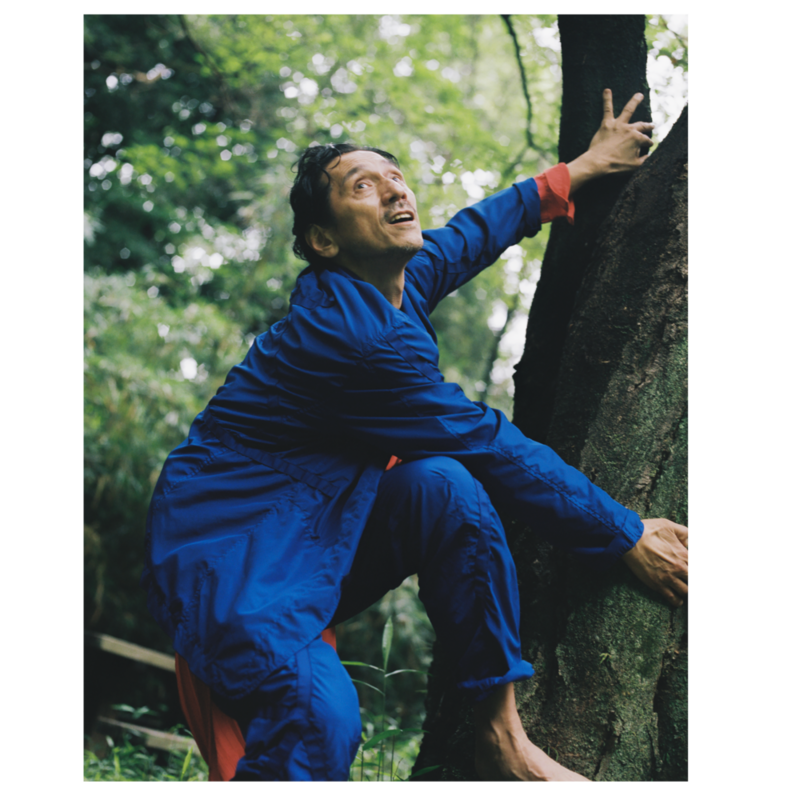 A former member of the legendary Kyoto-based artist collective 'Dumb Type’, Takao Kawaguchi is now a singular dancer/performer in his own right. 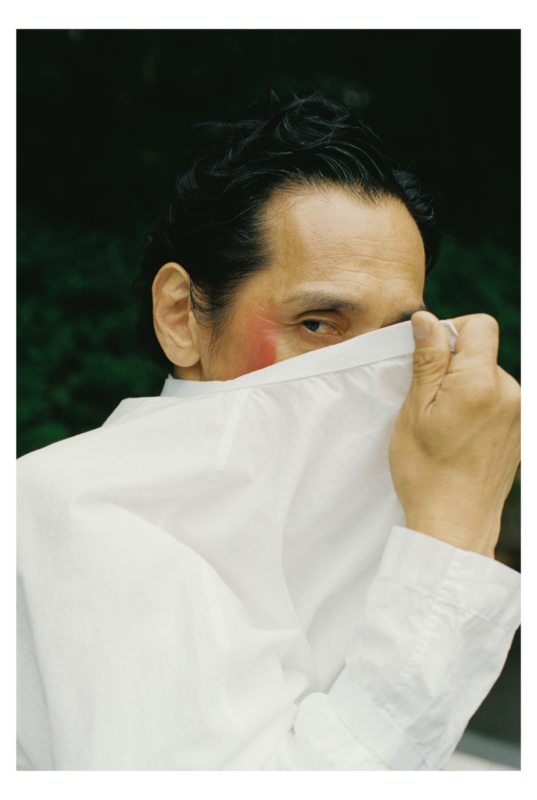 His latest solo about Kazuo Ohno was nominated for New York’s Bessie Award 2016/17 and has been touring worldwide for the last few years. 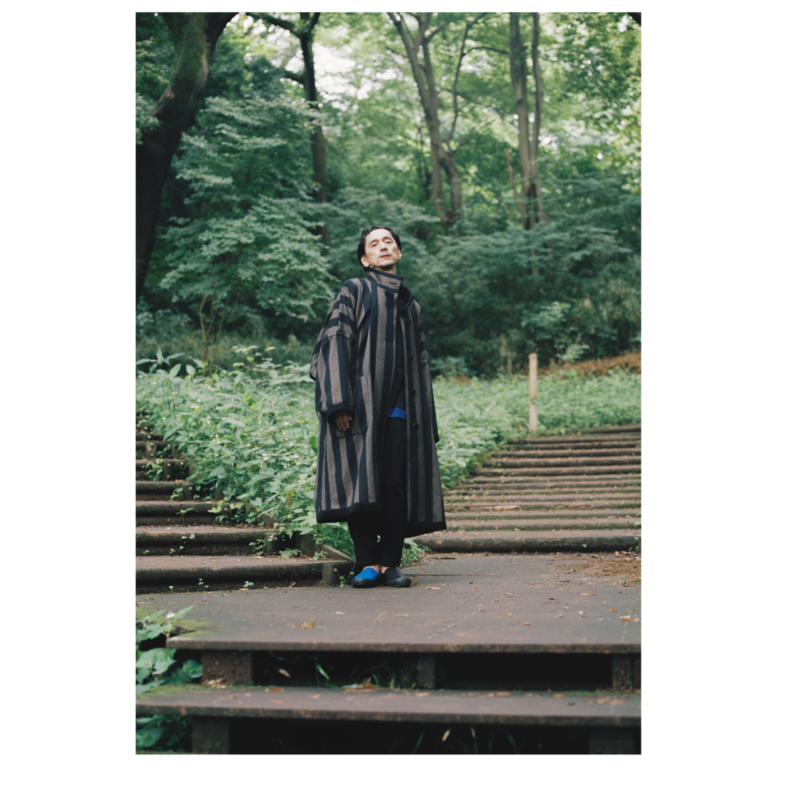 For MOTHER, the mixed-media performance artist interprets the limitations of freedom in our exclusive Issey Miyake story 'In Doubt’.